This story revolves around a joint family, in which interesting happenings occur daily due to Chintan (meaning worried) Desai's nature. Popatlal Desai is the patriarch of Desai family and is a self-made man. He came to Bombay with five rupees and through his determination and perseverance he became a rich man. He along with his three sons and their families stays in Juhu. Chintan is the middle son of the family and has taken over the responsibility of his family. Chintan as his name suggests is always worried. He is a kind hearted person who is always concerned about his people so much so that his concern has now turned into a constant worry. At the same time his wife Bhavana is quite opposite to him. 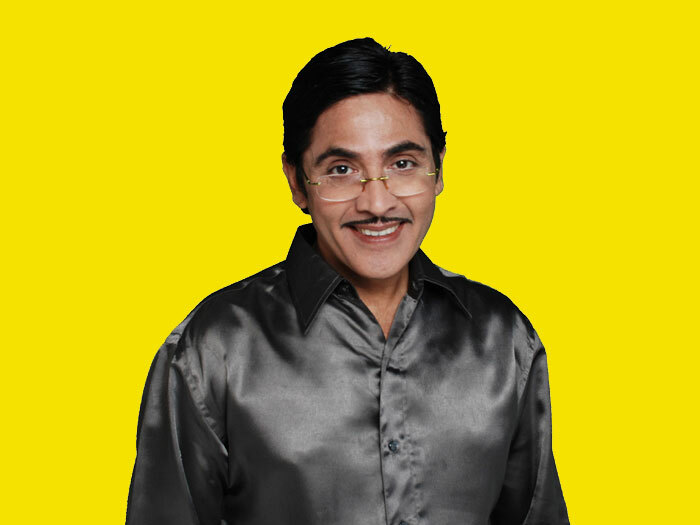 The show is based on how the entire family gets caught in hilarious situations due to Chintan’s over concerned nature.